FUO was established by small scale fishers in 21st July 2005 as a Civil Society Organization to help in safeguarding and promoting the interests of fishers. The organization registration operates in all regions of Tanzania Mainland. It is a non-profit and not affiliated to either political nor religious body or institution. 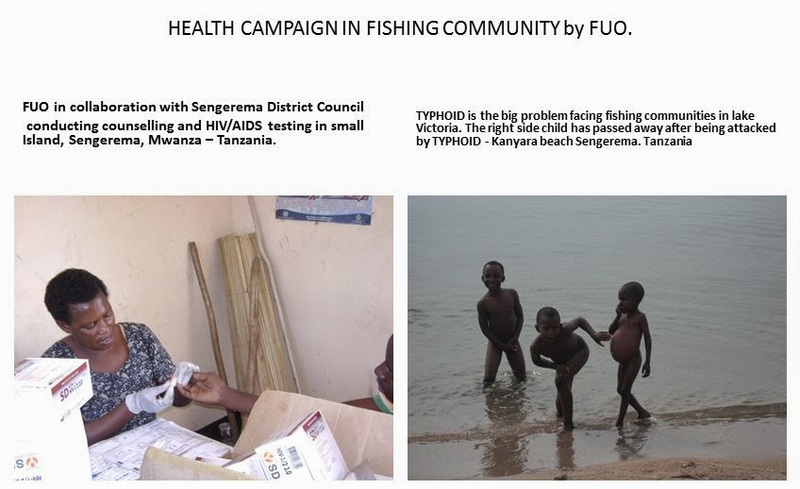 FUO’s primary mission is to protect children and fishers’ rights, to reduce the rate and epidemics of infectious diseases (HIV, malaria, etc. 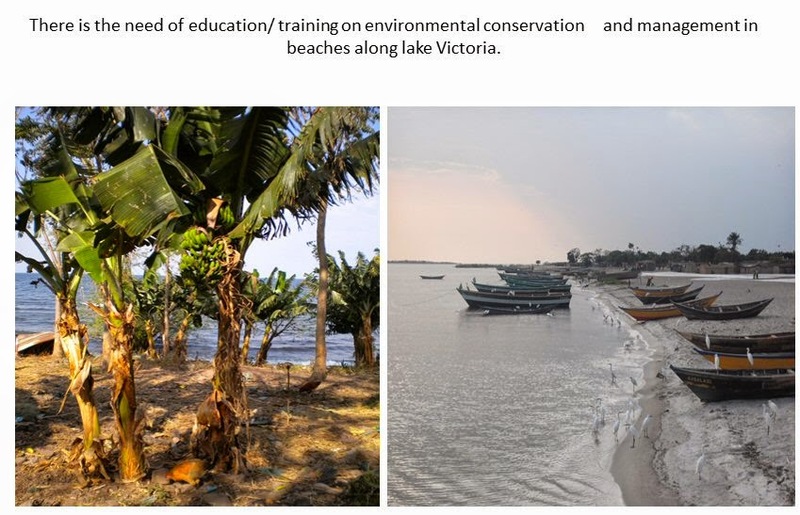 ), provide educational support to vulnerable children in fishing communities, advocate for good governance practices, and promote gender , social and economic development. Over the past several years FUO has participated in the following health, environmental, and education support issues. 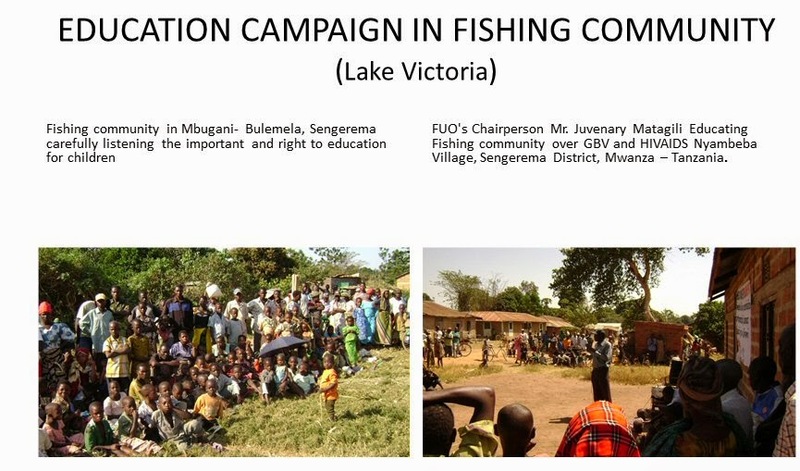 > HIV / AIDS prevalence research in the fishing community in collaboration with TANESA. > In collaboration with Sengerema District council in planning how to serve the vulnerable children. 6. Rescue program in Lake Victoria. 8. Establishment of health care centers for women and children living with HIV. We hope our request will be considered and thank you in advance.